John Paul and Rainey Houston bought the farm in 1999 with a dream of raising their kids on the land. We as a family have always loved Christmas and Christmas trees. So, in the first years there, we planted Christmas trees throughout part of the farm. As the kids grew up we tried a lot of different kinds of farming. We raised chickens, turkeys, hogs, and cattle. Ultimately, the Fraser Fir Christmas tree is what really took off such that it is the main focus now. By 2011, John William, the oldest son, wanted to work the tree business full time and explore its potential in the Christmas tree market. So that year, John Paul and his son began a business partnership. After three successful years together, John Paul sold the operation to John William. Now, much of the family still work together. Sweet Providence Farm is nestled in the high country of the scenic county of Floyd, Virginia, less than an hour’s drive from the city of Roanoke. All the trees that we sell we produce ourselves. This gives us the ability to provide you with the best quality tree from the field in the least amount of time, providing you with the freshest cut tree anywhere. During the Christmas season, our retail lots (Christiansburg and Roanoke) are open from 9AM – 9PM, seven days a week, starting the day after Thanksgiving and ending on Christmas Eve. 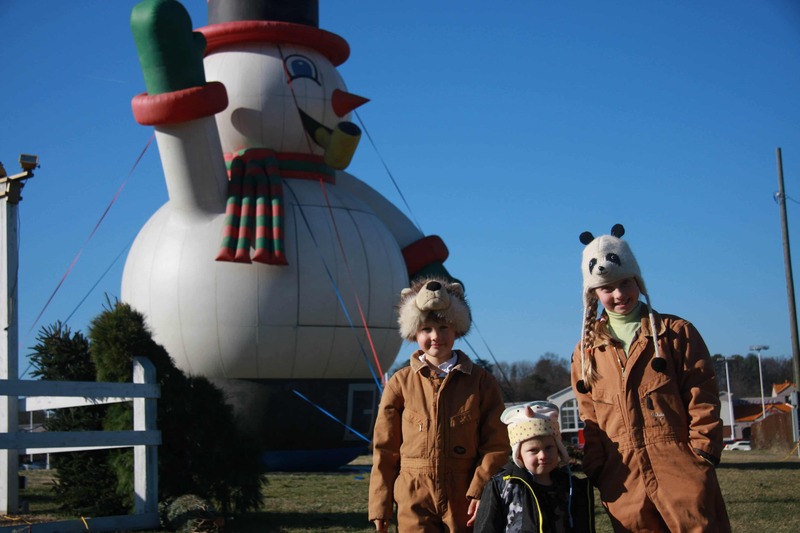 The Choose & Cut Farm is open on weekends (Friday, Saturday, & Sunday) 10AM – 5PM, starting the day after Thanksgiving and ending on Christmas Eve. Feel free to look up our Facebook page, where we have some fun Christmasy picures and videos as well as weather cancellations, updates, and general info.